THANK YOU FR. BEN for a Great Parish Mission. As a family we rejoiced of the many gifts from God through your ministry. 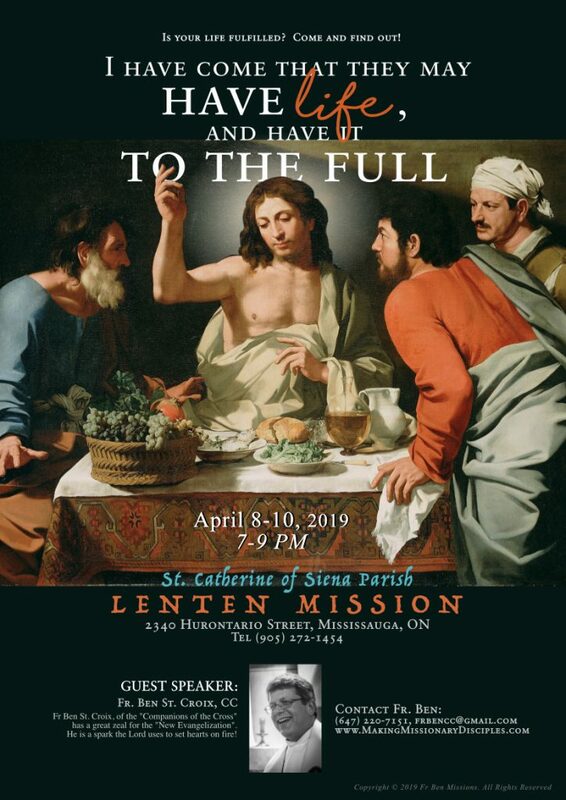 Our parish is now ready to celebrate the great mysteries of the passion, death and resurrection of Jesus. Thank you Lord, thank you Fr. Ben.